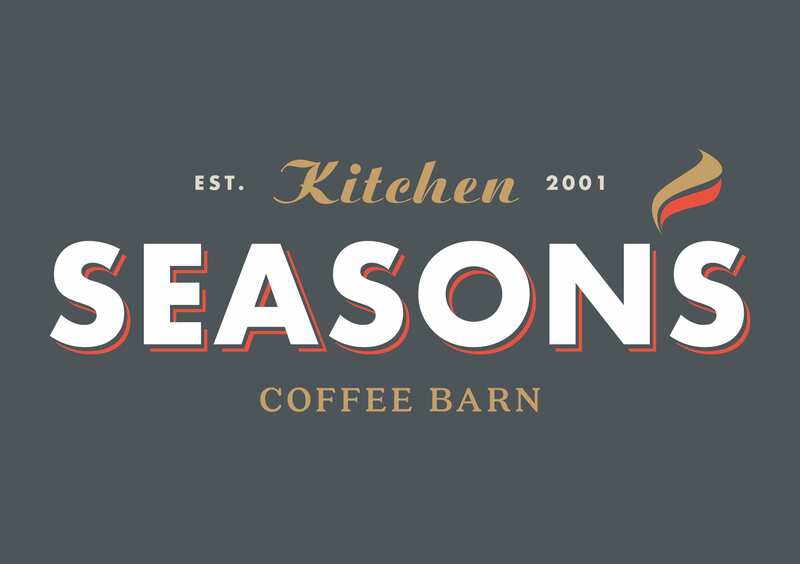 We opened a very different ‘Seasons Restaurant & Coffee Barn’ sixteen years ago. Set within a beautiful 18th century barn, nestled away on the Dorset & Hampshire border within the stunningly beautiful Moors Valley Country Park. The story begins in 2001, having known each other for many years previously, crossing paths in various establishments, Richard & Ian decided that they had enough of other peoples vision for a business and decided it was time to combine their ideas & visions and build a project together, with a very simple plan…. to deliver great homemade, locally sourced, sustainable food & great quality beverages to customers in a friendly, warming environment. With a vast number of years experience behind them Richard & Ian, fully supported by their partners Anita & Leslie identified the then tea room at Moors Valley Country Park as the ideal venue for their joint project to begin. They were succesful in presenting their ‘grand’ vision to East Dorset District Council & The Forestry Commision, and so the dream begins….. The grand plan & long term vision has not by any means been a completly smooth road, as with any business, tough times, struggles and frustrations were to lie ahead, but Richard & Ian are stubborn and determined individuals who were never going to give up until ‘Seasons’ reached it potential. At Seasons Kitchen & Coffee Barn we pride ourselves on our fantastic product delivered to the highest standard possible. Throughout our menus we work closely with local producers such as ‘The Farmers Butcher – New Forest’, ‘Piddle Brewery – Blandford’, ‘Wrights Dairy – Dorset’, ‘Palmers Brewery – Dorset’, ‘Country Fare – Dorset’, ‘Seafresh – Dorset’, ‘Purbeck Cider – Dorset’ and ‘Crow Farm Shop – New Forest’ to develop homemade, sustainable & fresh dishes from scratch. Over the years Richard & Ian alongside their front of house management team of Andy & Daniel and head chef Petar have worked hard to consistently strive to make our product offering the very best it can be using the south coasts beautiful selection of fresh ingredients. With the collective vision, that in reality local & sustainable is not always the cheapest and the most cost effective but to support local businesses like ourselves and to deliver a product that we are 100% happy with and have so many regular and returning customers….. theres nothing more satisfying. Over the course of the fourteen years, the park has gone from strength to strength slowly becoming one of the areas favourite attractions to more recently taking larger strides to become a national attraction & tourist destination. In the early part of 2015 Moors Valley Country Park claimed a prestigious Dorset tourism award for exceptional performance within the hospitality & tourism industry, furthermore the park has been nominated for the 2016 national awards. During this exceptional growth & rise in success ‘Seasons’ has become a highly effiecient and important service to the park as a whole, making sure every vistitor is fed far beyond expectations from our beautiful homemade, locally sourced menu and able to choose from a wide range of cold beverages, snacks, our selection of fresh ground organic coffees and our selection of tasty homemade cakes. 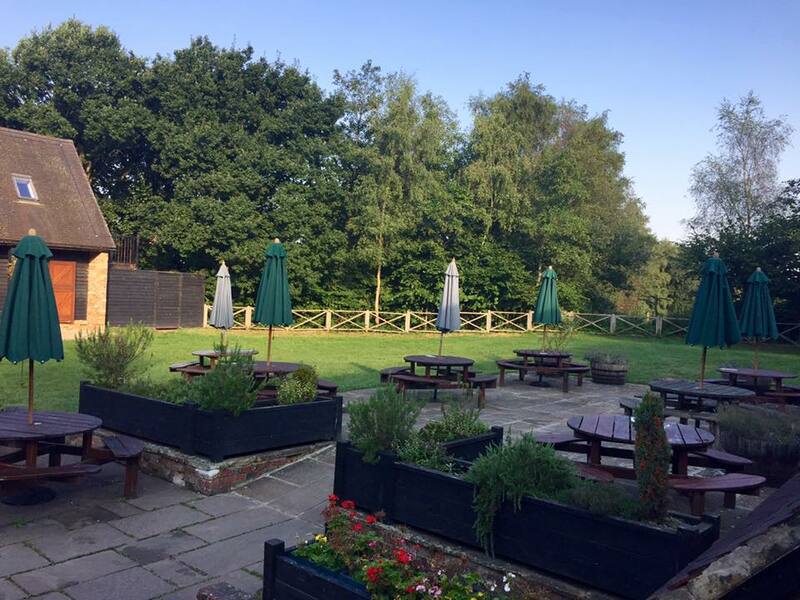 Our 120 seat restaurant with outdoor patio area offers a flexible, rustic canvas for all sorts of events from small childrens party buffets, corporate training days, formal three course wedding receptions to rustic summer evening barbeques and hog roasts on the patio. 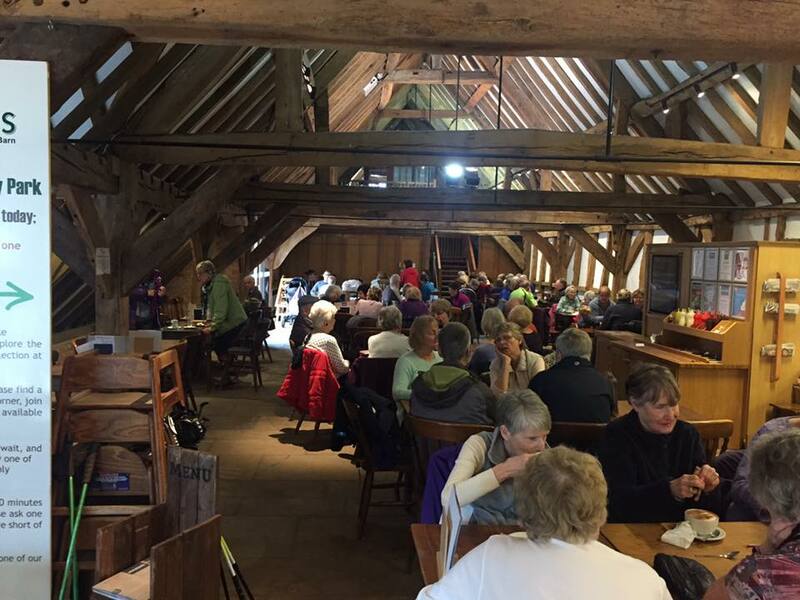 The restaurant & barn itself can be hired with or without catering, and comes with a fully stocked bar, so we are ready to keep your guests fed & watered! For more information regarding private fuctions, barn/function room hire & catering options please head to the ‘Events & Functions’ tab at the top of the page.